Wheat flour (Triticum Aestivum) is strange and wonderful stuff. Wheat flour (Triticum Aestivum) is strange and wonderful stuff. Mix flour and water together and you get a living, breathing organism. 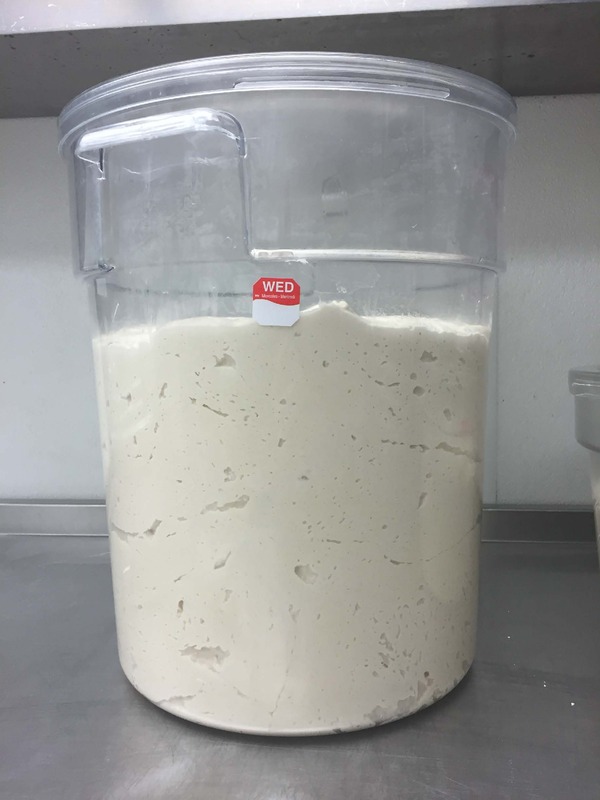 Our dough is composed of 3 elements: Water, gluten proteins, and starch granules. Together these elements create an integrated, cohesive mass or semi-solid gluten/water matrix. 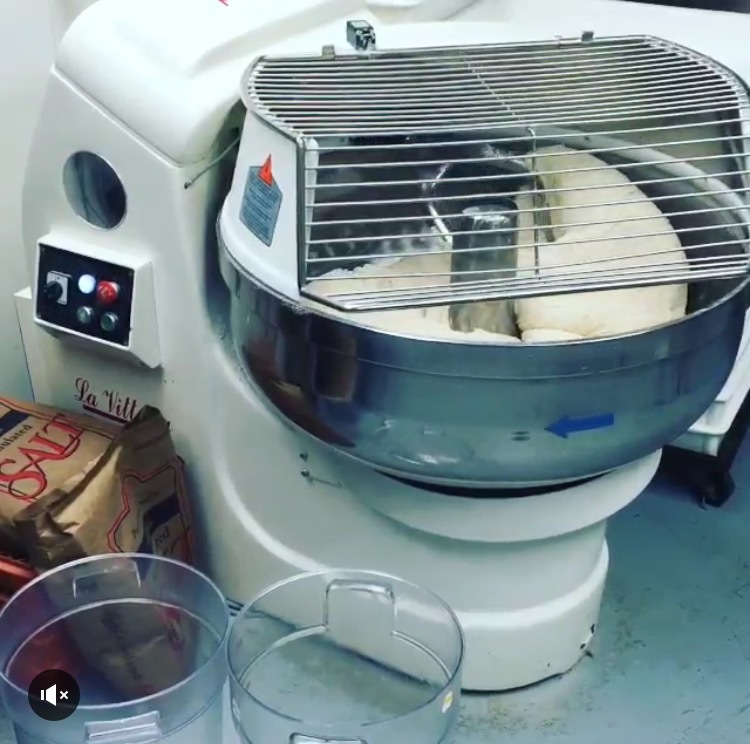 Once flour combines with water, inert gluten molecules become active and begin to align and bond with one another creating the doughs “strength.” The dough is simultaneously being aerated/oxygenated, creating millions of tiny air pockets. Coinciding with this is the process of broken starch granules being absorbed by water and enzymes digesting the exposed starch granules into sugars. The addition of yeast cells will feed on these sugars and create carbon dioxide and alcohol. The created carbon dioxide expands the millions of tiny air pockets into much larger air pockets. This is called fermentation. 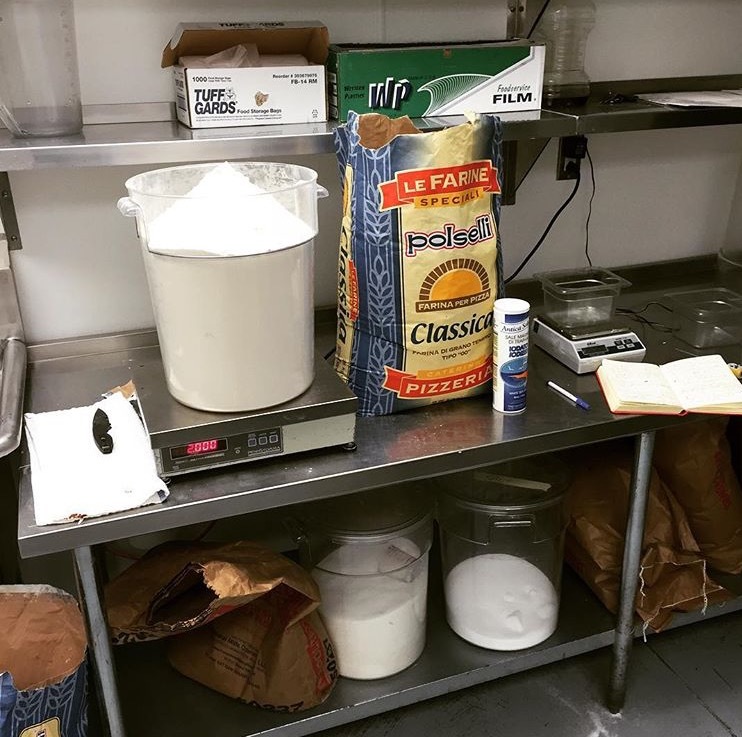 Through the fermentation process, the dough expands and gluten molecules begin to bond, align, and strengthen. At this point, the dough will go through a “bulk rise” process before it is shaped into “rounds”. The addition of salt will not only contribute to flavor of the dough, but will also tighten the gluten network which improves the volume of the finished pizza. At this point, the dough will go through a “bulk rise” process before it is shaped into “rounds”. It is important that during the “bulk rise” process, no oxygen is allowed to come in contact with the dough. The result would be over oxygenation of the dough that would damage the carotenoid pigments directly related to golden brown color and developed flavor of the finished pizza. Once the dough has risen sufficiently, we “ball” it. 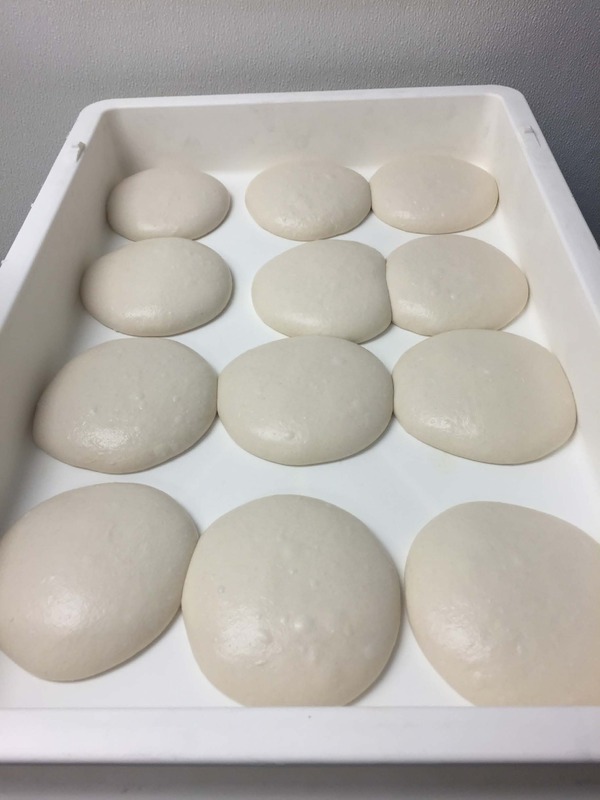 Once the dough has risen sufficiently, we “ball” it, creating a tray of dough rounds. Once the dough is shaped, its “second rise” begins. 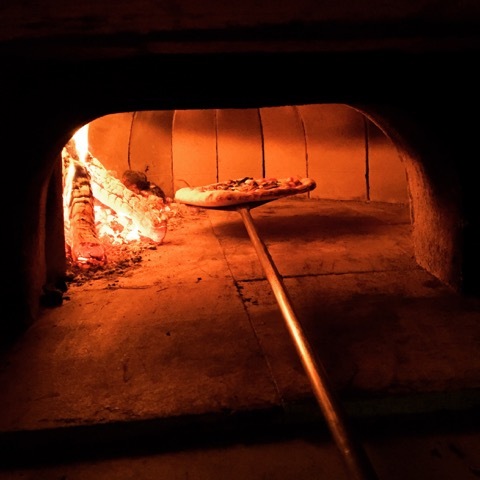 During this process, gluten molecules re-align themselves and their strong bonds begin to relax, making the pizza stretching process possible. A properly risen dough will possess strength as well as extensibility. The baking process consists of 3 phases. 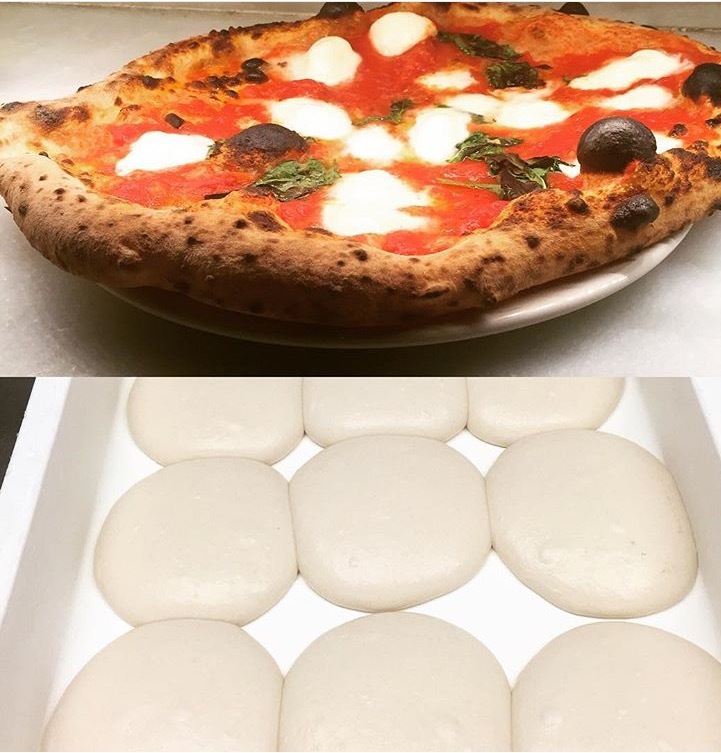 Once a dough-ball is stretched and topped, it is ready to be baked. The baking process consists of 3 phases. The dough heats up and becomes more fluid. Early bake or “Oven Spring” is when heat enters the pizza through the oven floor creating a blast of steam within the dough which rapidly expands through the gluten matrix. The dough heats up and becomes more fluid. The gas cells expand and the dough rises again. Phase 2 is Mid-Bake or “Foam to Sponge”. Phase 2 is Mid-Bake or “Foam to Sponge”. The crust has become firm enough to resist anymore expansion. Pressure builds within the dough and ruptures gas bubble walls, through which gases can easily pass. This is called the sponge. The third and final phase is Late-Bake or “Flavor Development”. This phase consists of surface browning of the dough which relates directly to flavor and color. 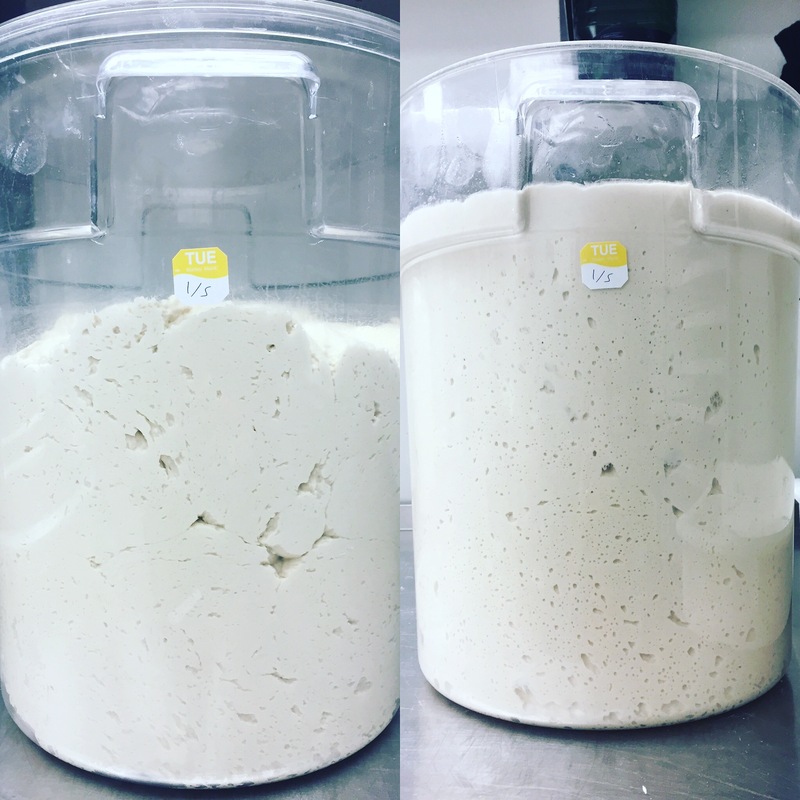 This is how flour becomes pizza. It’s that simple. 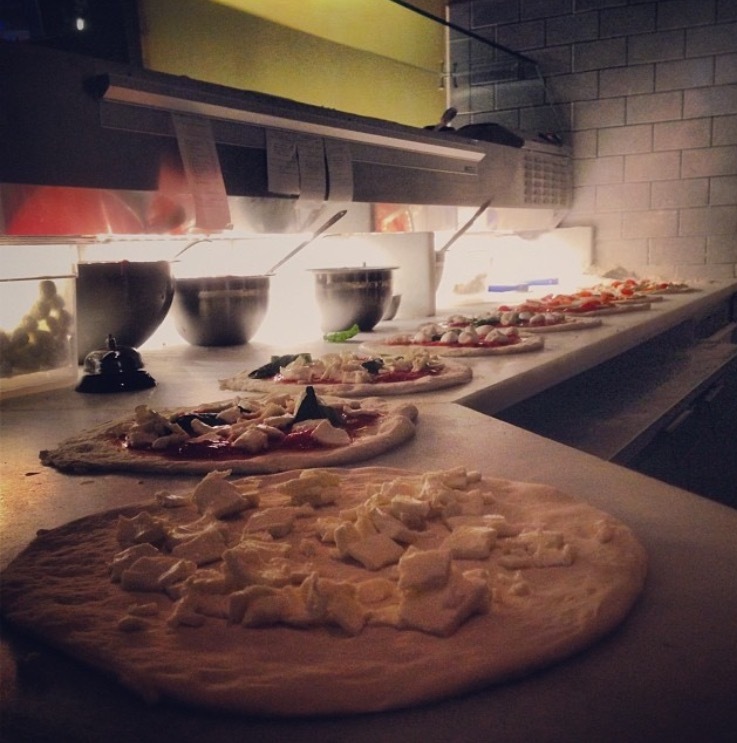 If all processes are met with accuracy to this point, the finished pizza will be light, tender, and posses great flavor. 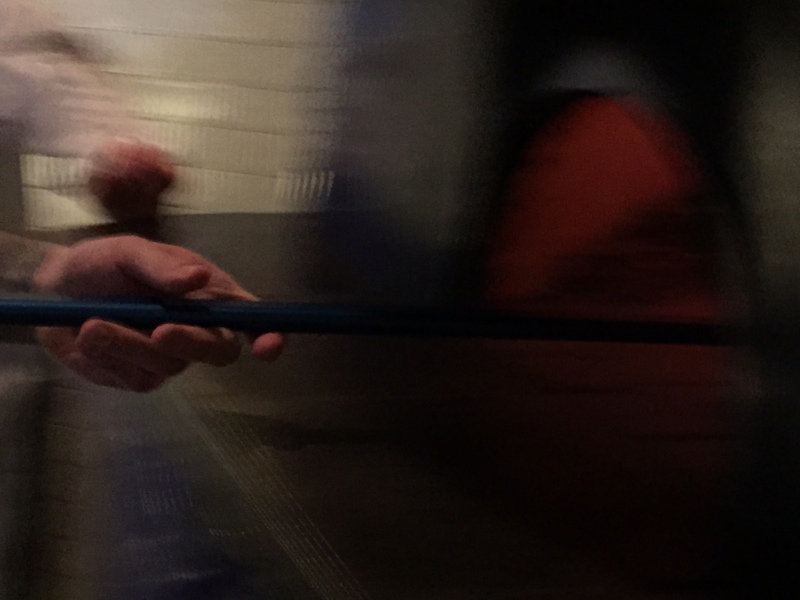 Just remember that if any one step during the entire process is modified, each subsequent step will be affected. This is how flour becomes pizza. It’s that simple.